It has been almost five months since Ricky Martin became the eighth winner of BBC’s The Apprentice. Thankfully in the intervening period we have had the greatest ever British summer of sport to distract us from the fact that we have not had our weekly trip to the boardroom to look forward to. 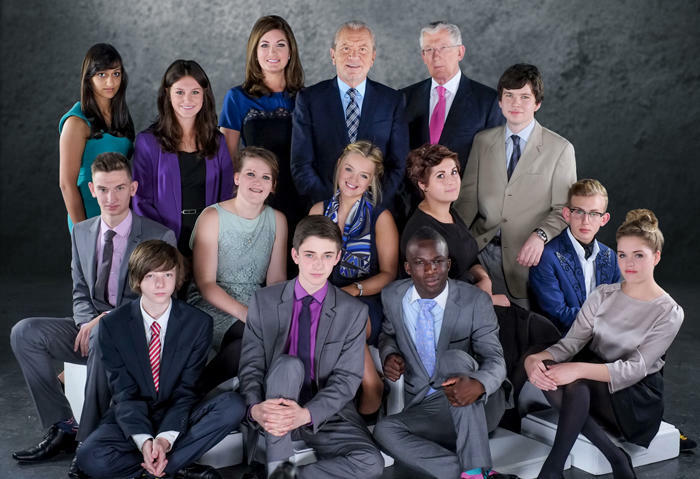 But with the long winter nights drawing in, it’s time to kick off the third series of Young Apprentice. 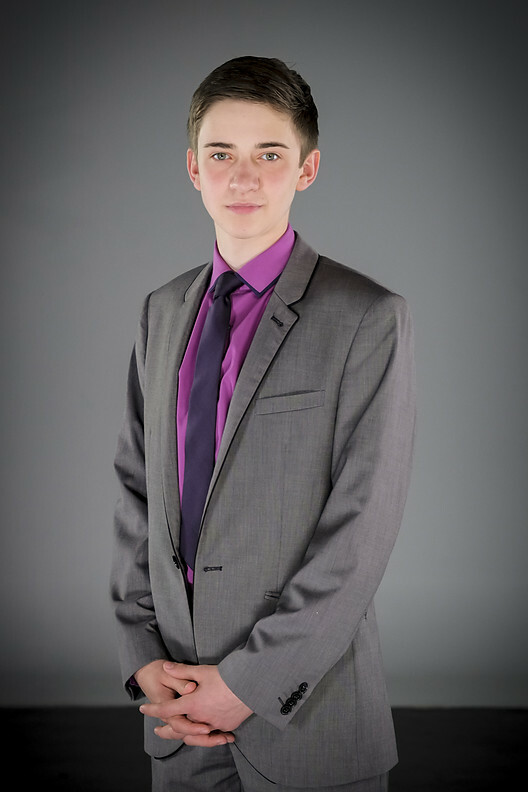 12 fresh-faced – in some cases positively baby-faced – 16 and 17-year Apprentikids™, in their shiny new and ill-fitting business suits, will battle it out for a £25,000 investment fund. But who will follow in the shoes of Arjun Rajyagor and Zara Brownless and become the next Teenage Tycoon of Tomorrow™? As ever, we have an eclectic mix of candidates this year, ranging from scientists to bakers and fashion designers (no, Gbemi Okunlola has not been given a second go), with interests ranging from sports to drama and music – we even have euphonium and ukulele players this year. This dozen individuals have already achieved a lot just by making the final cut, having been selected from thousands of applicants for their entrepreneurial spark and, of course, their potential to make great TV. Presiding over proceedings, of course, we have the man with the meanest finger on television, the Digit of Doom™. The Baron of Business, the self-styled Britain’s most belligerent boss, Lord Sugar is back, aided and abetted by Nick Hewer and Karren Brady, who will be keeping a close eye on the teams and ensuring they don’t stay up past their bed-time. In this post, I’ll preview what we know so far about this year’s candidates and next week’s opening task – with a tongue-in-cheek look at what Sugar might say about each of them in the boardroom – but first here is a quick reminder of what happened last year. 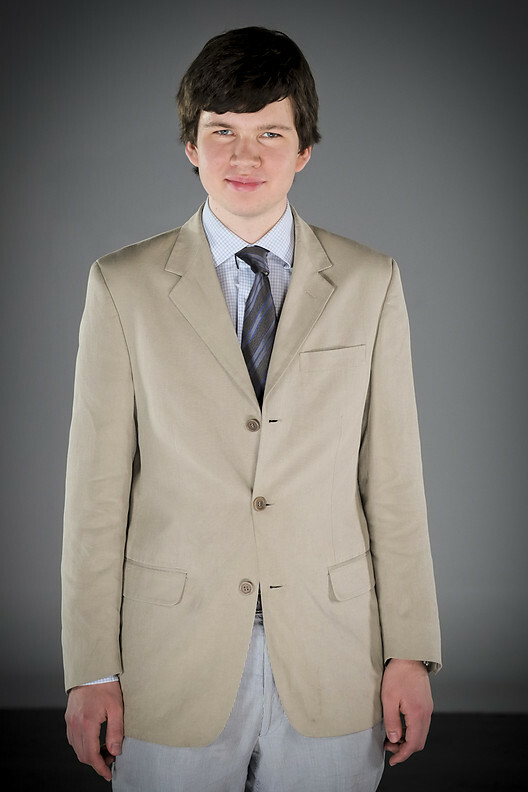 At the end of a gruelling eight-week process in which 12 aspiring youngsters were whittled down to two, the second season of Young Apprentice saw the finalists – Irish economist James McCullagh and budding film-maker Zara Brownless – launching their own online games. James created the government office-based Crazy Cabinet, while Zara’s Piggy Panic featured a pig attempting to escape the murderous intentions of a knife-wielding butcher. After a closely fought final, it was Zara who ultimately won the day. She announced that she wanted to use the investment fund to buy equipment to further her film-making business. As in the previous year, both finalists – and indeed all the candidates – exhibited business acumen, creative thinking and leadership skills beyond their tender years, often matching or exceeding the performances of their adult counterparts. Currently studying for: A-Levels in Maths, Biology, Chemistry and Physics. About Andrew: A former school prefect who first started earning money aged ten, selling greeting cards. Volunteers at a local nursing home, enjoys listening to music and is learning to play the ukulele. 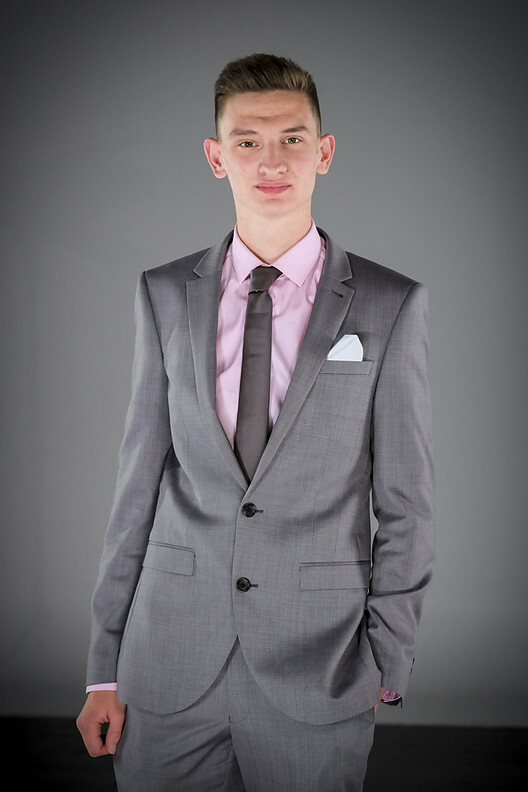 Has also taken part in various school productions and is working towards his Gold Duke of Edinburgh Award. Admires Derren Brown and wants to set up his own biotech company. It’s not a team game; it’s working together but for me to win. Potential Sugar one-liner: I see from your re-zoo-may that you’ve worked in a nursing home. Looks to me like you’ve gone from working with the incontinent to working with the incompetent. Currently studying for: A-Levels in Maths, Economics and Philosophy and the Extended Project Qualification. 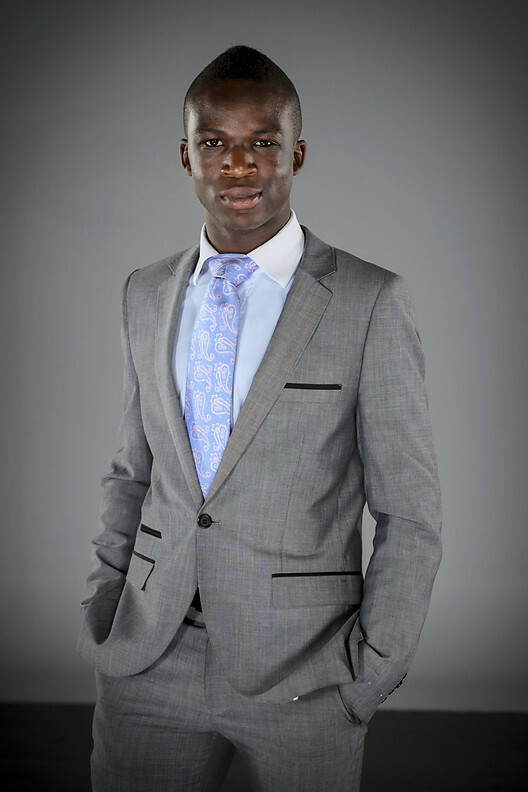 About David: Born in Kenya, he has chaired various committees including his local council’s ‘Young Voices West’. Tutors children and is active in local community activities. Still does a paper round. Enjoys reading, cooking, debating and philosophising. Cites Barack Obama as his inspiration and hopes one day people will study him in history class. I am highly obsessed with wealth, power and omnipotence. Potential Sugar one-liner: There’s only room in this boardroom for one omnipotent person – and that’s me. Currently studying for: A-Levels in Economics, Latin, Early Modern History and English Literature. About Max: Trades vintage clothes and collectables and once bought an unidentified L S Lowry sketch, on which he made more than £1,000. If you follow the crowd, you don’t get seen. Potential Sugar one-liner: What’s that Latin phrase about seizing the day: carpe diem? Well, it’s time to carpe doorem because, with regret, you’re fired. Currently studying for: A-Levels in English Language, Fine Art and Textiles. 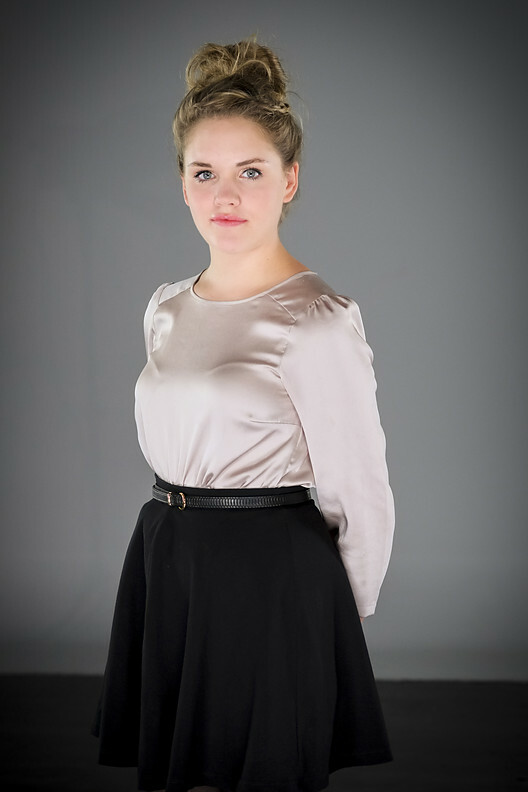 About Patrick: A women’s fashion designer who was the youngest ever Young Textiles Designer of the Year, aged 13. Has an eclectic taste in music and plays the euphonium and baritone horn in brass and swing bands. His textile portrait of his inspiration Anna Wintour (the English editor of Vogue in the US) was recently displayed at The Mall Galleries. If I want something done it will be done and I don’t accept no for an answer. Potential Sugar one-liner: Your performance on this task was less euphonium and more pandemonium. Currently studying for: BTECs in Double IT and eBusiness. 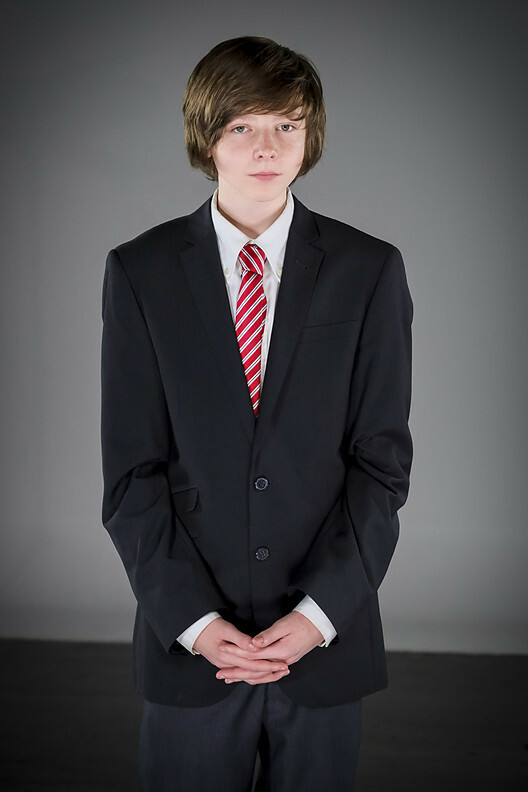 About Sean: Set up his own magazine aged 14 and was named World’s Youngest Publisher. Enjoys photography and current affairs. Despite a lack of height, once set up a local basketball team. His role model is Jamal Edwards, founder of SBTV, and he aims to create a men’s magazine publishing business. When I want to do something or get somewhere I put everything I have into it. Currently studying for: Completed BTEC in Understanding Enterprise and Entrepreneurship. About Steven: His first job was working as a kitchen porter and he has been setting up his own businesses since the age of 13. Enjoys playing FIFA, going to music festivals and playing golf in his spare time. His ambition is to have made a £10m fortune, be wearing tailor-made suits, sporting a Rolex and be driving an Aston Martin by the time he turns 27. If I don’t get the last word, then it hasn’t gone my way. Potential Sugar one-liner: It says here you want to be wearing tailor-made suits, Rolexes and driving an Aston Martin. 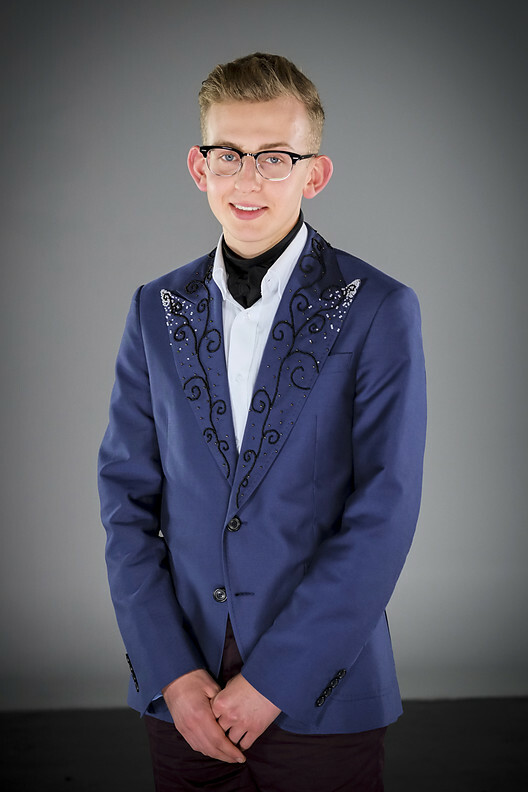 I don’t know if you’ve noticed or not, but this is Young Apprentice and not double-oh blahhdy seven. The name is Sugar, Lord Sugar, and like James Bond’s gun, you’re fired. Currently studying for: A-Levels in English Literature, Philosophy and Drama. About Alice: A farmer’s daughter who earns money by selling free-range eggs, waitressing and working in a golf shop – she is also junior captain of her local golf club. Loves performing arts and enjoys debating and travelling. Wants to promote awareness of endometriosis, from which she suffers. I keep my eyes on the prize and don’t get swept up in all the nonsense. Potential Sugar one-liner: You’re studying drama but I ain’t got no time for a drama queen. Currently studying for: A-Levels in Media and Double Business. About Amy: First worked in a fish-and-chip shop, currently a waitress. A sporty girl who runs, plays football and used to play rugby at under-13 level for Croydon Hurricanes. Admires David Beckham for his hard work and dedication to sport and is a fan of the actor Zac Efron. Would love to travel the world and ultimately wants to own a nightclub in London. I just want to be right on the top, because there is nothing higher than the top. Potential Sugar one-liner: I see you’re a keen sportswoman, but in this particular race you came in last. Currently studying for: NVQ Level 2 in Business and Admin, taking evening Accountancy course. About Ashleigh: Works two jobs, studies at college and is taking an evening course. In her spare time enjoys dancing and concerts. Inspired by Vivienne Westwood’s creativity. Aims to prove that you can achieve your dreams if you fight hard enough. My life would be nothing without business: it’s what I was born to do and be. Potential Sugar one-liner: It says here you want to prove you can achieve your dreams if you fight hard enough. Sounds like the plot of Rocky to me, and your performance on this task was certainly rocky. Currently studying for: A-Levels in French, Economics, Maths, English and Philosophy. 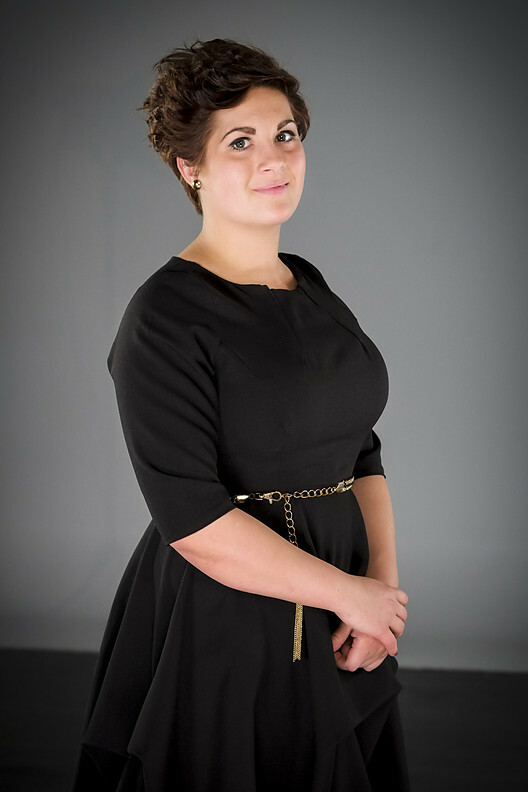 About Lucy: Born in Paris and bilingual, she runs her own cake business and enjoys organising events and projects. Loves running, trampolining and tennis. Her role models are Richard Reed, Adam Balon and Jon Wright – the founders of Innocent Smoothies – for not compromising their beliefs. Wants to study law and become a successful businesswoman. There’s a fine line between staying in control and being bossy. Sometimes I fall under the bossy category. Potential Sugar one-liner: I like that you have your own baking business, but it sounds to me like you want to have your cake and eat it. Currently studying for: A-Levels in Business Studies, Drama and Politics. About Maria: Works in her father’s hotel and sells designer goods online. Loves theatre and music and plays the piano. Brainstorms ideas for new TV shows, reads political news, does charity work and shops. Inspired by the TOMS fashion shoewear brand. The biggest mistake you could make is to underestimate me. Potential Sugar one-liner: Instead of dreaming up ideas for new TV shows, maybe you should have spent more time concentrating on doing well in this one. Currently studying for: A-Levels in Biology, Philosophy, Chemistry, Maths and Politics. 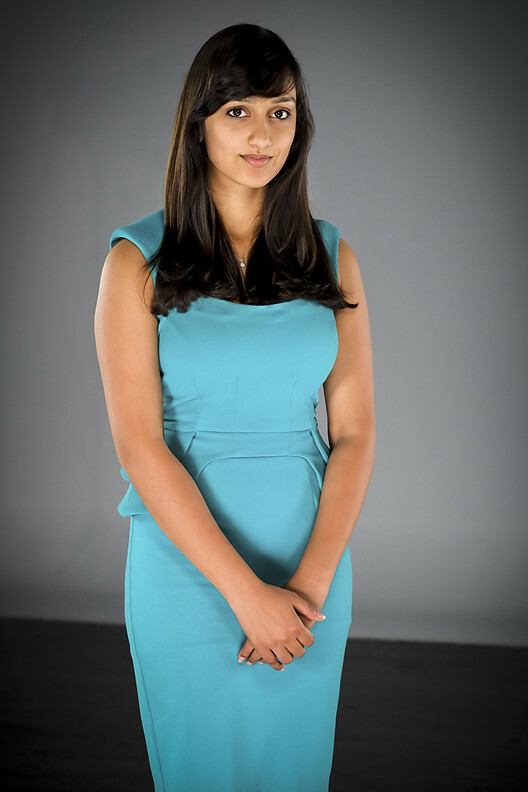 About Navdeep: A keen sportswoman and budding politician, she was the UK’s Young Ambassador for the Global Campaign for Education – in which role she met Gordon Brown – and attends Model United Nations debates. Has also received the Diana Award for contributions to the community. 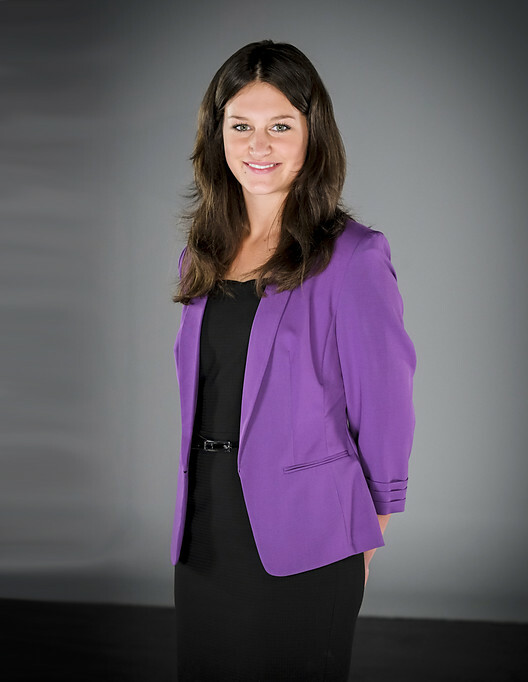 She sees herself as the future of business in the UK, but her ambition is to work for the UN. I thrive in competition. I think without it life would be pretty dull. Potential Sugar one-liner: I can’t fault what you’ve achieved so far in terms of your contribution to the community, but in terms of your contribution to this task – not so good. As is traditional, the opening task pitches the boys against the girls. This year the two teams – once they’ve agreed on a name and squabbled over who wants/doesn’t want to be project manager – must attempt to turn a profit by selling old clothes. This task is new to Young Apprentice, but we have previously seen variations on this task in the main Apprentice series. This year’s twist required the teams to stock up their own second-hand shop with other people’s unwanted junk, while last year the candidates had to start up their own scrap collection business, selling left-over materials for cash. The secret to winning this task is to manage resources effectively and focus the team’s effort accordingly. It is generally better to have a basic strategy which targets lucrative items of a particular type, rather than buying up everything you can find. Equally it’s important to know when enough is enough and switch the focus from buying more items than the team can sell to actually selling the ones you have. 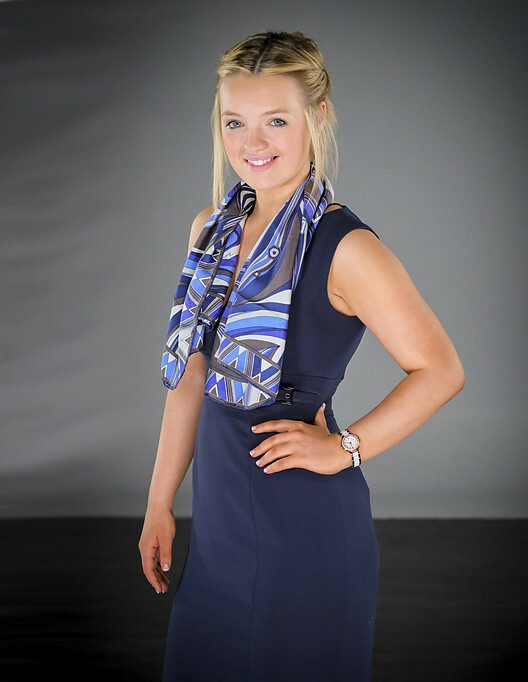 Young Apprentice starts on BBC1 on Thursday 1st November at 8pm, running for eight episodes. Full recaps will be posted here after every episode. Posted in Entertainment, The Apprentice, TV & film and tagged Alan Sugar, Alice Smith, Amy Corrigan, Andrew Tindall, Arjun Rajyagor, Ashleigh Porter-Exley, Crazy Cabinet, David Odhiambo, James McCullagh, Junior Apprentice, Karren Brady, Lord Sugar, Lucy Beauvallet, Maria Doran, Max Grodecki, Navdeep Bual, Nick Hewer, Patrick McDowell, Piggy Panic, Sean Spooner, Steven Cole, Young Apprentice, Zara Brownless. Bookmark the permalink.